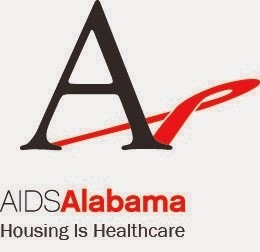 The Alabama Department of Human Resources is responsible for prescribing and publishing minimum standards for licensing and approving all child-care facilities. Regulations for the operation of foster family homes, titled "Minimum Standards for Foster Family Homes," provide standards for the substitute care of children who must live away from their own homes. The minimum standards must be met by persons responsible for the care of children in order for a foster family home approval to be issued. Families whose homes are approved as foster family homes are members of a helping team and have the support of the Department or the licensed child-placing agency. Only through good teamwork can a placement experience emerge as a healthy, wholesome one for a child in a foster family home. 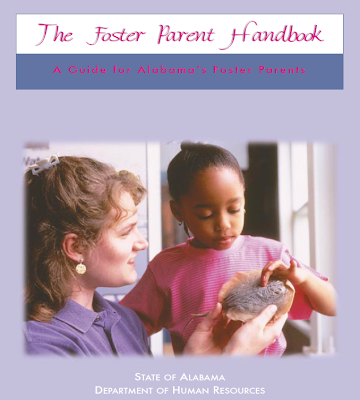 If you have questions about foster parent policy, contact 866-4-AL-KIDS or email State DHR.